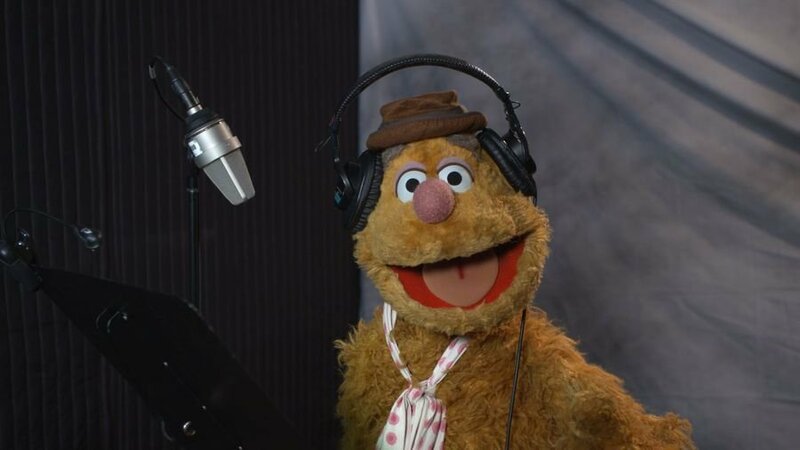 Fozzie Bear Makes Voice Acting Debut on Disney Channel's "Big City Greens"
Fans of the Muppets will be delighted to learn that the lovable Fozzie Bear has taken up voice acting and guest star in an upcoming episode of Disney Channel’s Big City Greens. Fozzie Bear, The Muppets’—and the world’s only—standup comic bear, is making his voice acting debut as Dr. Enamel, in a new episode of Big City Greens. 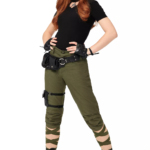 Dr. Enamel is a cheery and affable dentist who eagerly imparts dental wisdom to his patients. 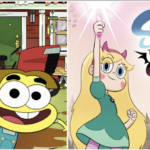 The episode titled Hurty Tooth will air February 9 at 8:30-9:00 am EST/PST on Disney Channel and DisneyNOW. 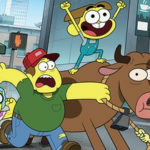 Created and executive produced by brothers Chris and Shane Houghton (Harvey Beaks), Big City Greens is an animated comedy-adventure series which follows the offbeat adventures of 10-year-old Cricket Green, a mischievous and optimistic country boy who moves to the big city with his wildly out of place family—older sister Tilly, father Bill and Gramma Alice. In this episode, the Greens go on a family visit to the dentist’s office where Cricket is determined to avoid Dr. Enamel and power through his toothache. Paul F. Tompkins (Bajillion Dollar Propertie$) also guest stars as the Tooth Fairy. Bob Joles (Puss in Boots) as hard-working father Bill Green.